Being a paper craft lover myself, I have been a follower of Kristen of Paper Crave for a long time. Her site is just full of paper goodies for the paper craft lover. And today’s tutorial from her shows exactly what I’m talking about. 1. 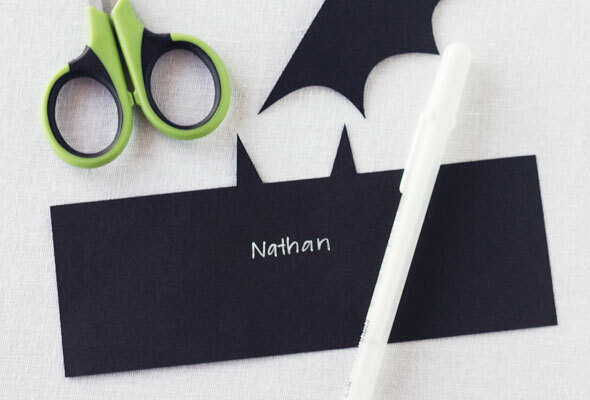 Print the bat treat template onto black cardstock, and cut out all of the template pieces. Use an X-ACTO knife to cut the slits for the wings. Write the name of the recipient on the front of the bat’s body (optional). 2. Insert the wing pieces into the slits, bending the tabs at the ends of the wings back toward the bat’s body. Adhere using double-sided adhesive or glue dots. 3. 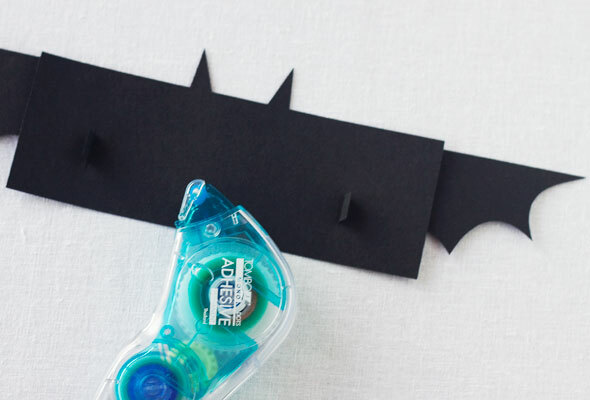 Using double-sided adhesive, adhere the two ends of the bat’s body together to create a cylinder for your candy. 4. 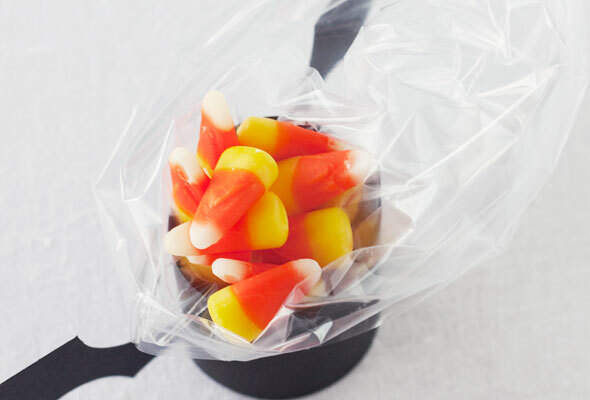 Cut off the zip top of a small sandwich bag, and fill with a few pieces of candy. Turn the bag to an angle that allows the candy to drop to one of the bottom corners of the bag, and place corner side first into the cylinder. Add additional candy to the bag until the cylinder is filled to the top. 5. Tie the candy bag closed with ribbon, and trim off any excess plastic from top of the bag. 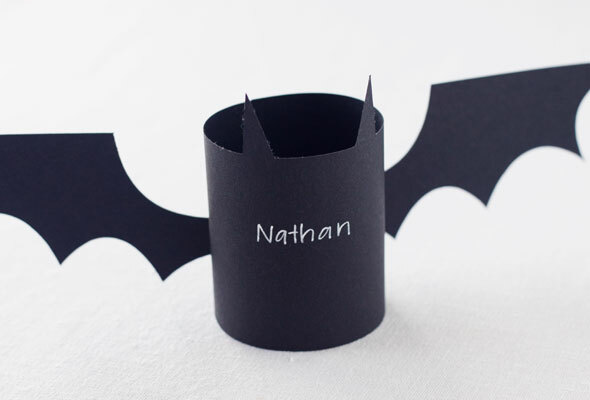 Give as treats to all of the little ghosts and goblins in your neighborhood, or use as batty Halloween party favors. These are so darn cute and creative! You are one clever lady! I totally am using these for my kids Halloween party! Love these but what stops the sweets from falling out of the bottom?